Sandy and Ella are out playing on the beach one day when they spot something sparkling by the jaggy rocks. They run over to see what it is, and find a telescope that someone has left behind. But how will they find the owner? 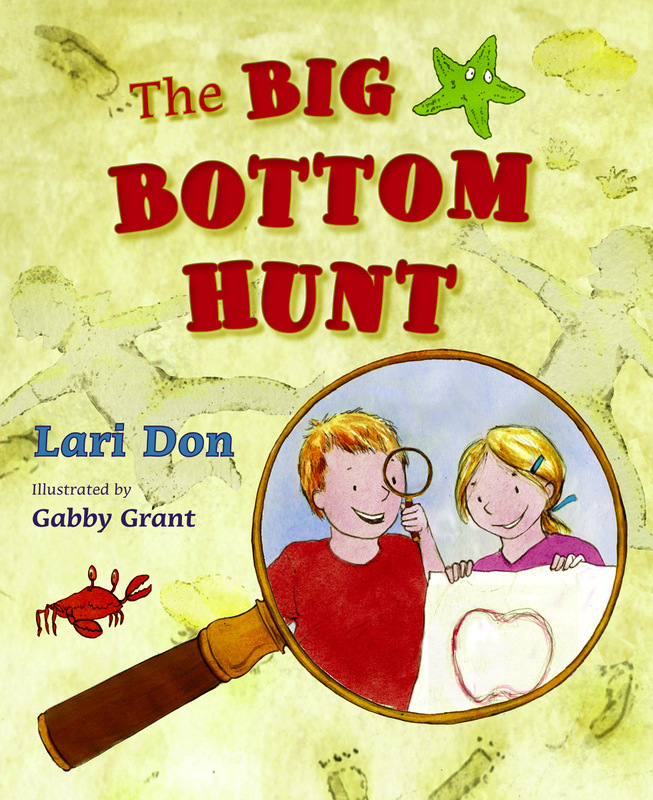 A delightful and very funny story from Edinburgh writer and storyteller Lari Don, illustrated with great charm by up-and-coming illustrator Gabby Grant. 'Playing detectives is great fun, and the repetition of the word bottom - plus delightfully realistic pictures - provides even more merriment. Lari Don has worked in politics and broadcasting, but is now a full-time writer and storyteller. She grew up in the north-east of Scotland, and lives in Edinburgh. She is the author of two other picture books, How to Make a Heron Happy and Orange Juice Peas, as well as five novels for children: First Aid for Fairies and Other Fabled Beasts; Wolf Notes and Other Musical Mishaps; Storm Singing and other Tangled Tasks; Maze Running and Other Magical Missions; and Rocking Horse War. Gabby Grant studied illustration at Westminster University, London. She combines illustration with graphic design and prop-making for TV and film, and has worked on programmes ranging from Newsnight to Harry Hill's TV Burp. 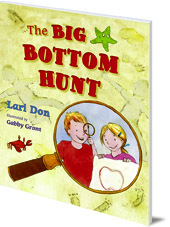 The Big Bottom Hunt is in Floris Books' range of Picture Kelpie Scottish children's picture books. Parents of young children might also enjoy the dedicated Picture Kelpies website. Download and print out games, colouring and jokes for your children based on Picture Kelpie favourites, and find out more about these quality Scottish picture books to enjoy together.